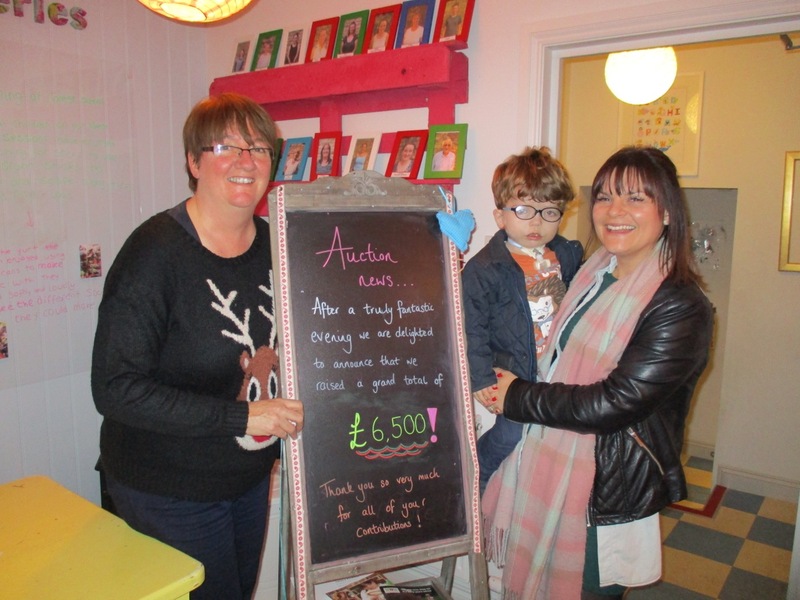 TCG Manager Christine Abbott with Mason and mum Laura. There are so many people we would like to thank for making the TCG Charity Auction & Dinner such a success - especially our wonderful Parent Reps who put in so much effort beforehand. But also the many individuals and businesses who provided raffle and auction prizes. There is still a bit of money to come in, but we will have raised at least £6,500 after our costs - amazing!